An eleven-time NFL Pro Bowl selection, Muñoz is the only Pro Football Hall of Fame inductee in Cincinnati Bengals history. Since retiring, Munoz and his family have remained in Cincinnati, where Muñoz has served as one of the community’s most accessible and involved advocates. A California native, Munoz excelled in football, basketball and baseball at Chaffey High School. He received a football scholarship to the University of Southern California, where he led the Trojans to the 1978 National Championship. Throughout his career at USC, he earned All-American and All-Conference awards. Anthony Munoz was selected by the Bengals as the third overall pick in the 1980 NFL Draft, and instantly became one of the league’s premiere lineman. He led the team to two Super Bowls, three AFC Central Division titles and two AFC Championships (1981 and 1988). Muñoz was named the NFL Offensive Lineman of the Year in 1981, 1987, and 1988 and the NFL Players Association Lineman of the Year in 1981, 1985, 1988, and 1989. From 1980 to 1990, he started in 185 of 186 games, was selected to play in eleven consecutive Pro Bowl games (1981-1991). Anthony Munoz is also a member of the NFL 75th Anniversary All-Time Team. Munoz has also been recognized for his tireless community involvement. 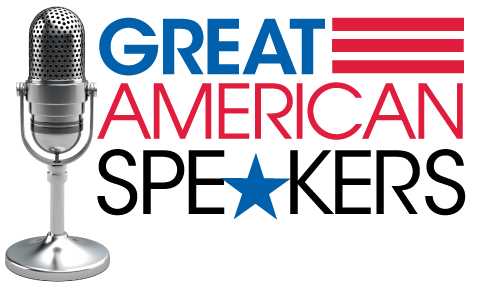 He was the recipient of the Athletes in Action Bart Starr Award for Leadership in 1990, and was named the Cincinnati Bengals Man of the Year Award for five consecutive years. In 1991, he was honored as the NFL Man of the Year. 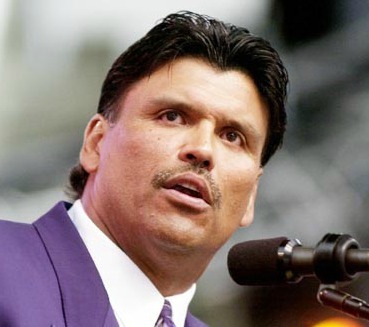 Anthony Munoz has been involved in several ventures since his playing days ended. He served as a television analyst for ESPN and Fox, and continues to cover the Cincinnati Bengals on WKRC-TV and WLW Radio. Anthony also serves on the NFL Youth Board. Most recently, Anthony Munoz established the Anthony Muñoz Foundation, a non-profit organization that empowers children to reach their highest potential. Since April 2002, the foundation has impacted thousands of children and raised more than $1,000,000 for foundation programs and select charities. A devoted husband and father, Muñoz and his wife, Dede, are the proud parents of Michael, 22, and Michelle, 20. Following in his father’s footsteps, Michael is a star offensive lineman for the University of Tennessee, while Michelle is a basketball star at the Ohio State University. "Great choice for our annual banquet. Anthony was excellent and passionate for Life."